I’ve already spoken on how to choose goals and the SMART system but what about making a plan? What are we without a plan but a leaf blowing in any direction the wind wants to take us. As Superior Men we don’t let life happen to us, we grab the bull by its horns and lead it where we want. So how do you make a plan for your life? Conventional wisdom would have it that you list where you are currently, where you want to go and make a plan to get there. That’s fine and will definitely keep you busy, however it’s not very concrete. Think back to when you were in grade school. What did you want to be? Spiderman? An astronaut? The POTUS? I remember thinking if “something” would happen to me then I could get what I wanted. The problem is that “something” never comes. You have to make it for yourself. The other issue is that when you have a goal without a plan it’s like hitting a moving target while wearing a blindfold. The goal keeps moving because life happens. Compromises happen. Don’t get me wrong, lofty goals are great, however, I’ve found having many micro goals are much better. Say your goal is to be the CEO of your company. Would you hire someone with your current qualifications to be the CEO? Why or why not? What if your goal is smaller? Maybe that hot new secretary in the office next door? Take a realistic view of yourself. Confidence is great but if you are 100 pounds overweight and have severe anxiety talking to people then maybe we need to work on other items before we talk about pick-up lines. A completely foreign concept. Ask not what your company can do for you, but what you can do for your company. American colleges not preparing our youth with critical thinking and interpersonal communication skills? 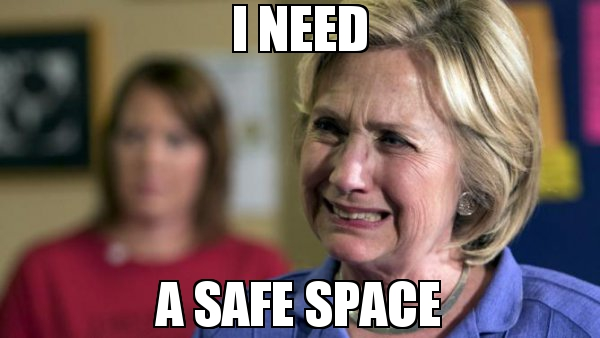 Quick, show me where the safe space is. So how do I make a plan? What’s important? In a nutshell, you are. No plan for your life can be complete without some serious introspection and taking stock of your strengths and weaknesses. One of the most comprehensive guides I’ve come across is a book called Mindful Attraction Plan by Athol Kay. There are endless articles on this book as it has helped many men put themselves on the right track. Athol urges readers to make a plan and direction on where to focus your energy at the correct time.